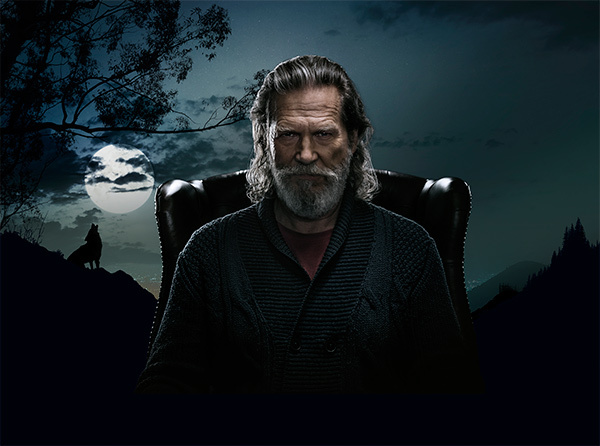 Jeff Bridges records sleeping tapes. Now he has a website on Squarespace and a new Super Bowl spot to sell the audio — for a good cause. The ad for the website-creation company by Wieden+Kennedy New York taps the Academy Award-winning actor to show the service's ease of use. The 30- and 90-second teasers show Bridges playing a woodwind instrument and sampling the sounds of insects. Visitors to his Squarespace site can stream the audio in a pay-what-you-like model. A limited edition of vinyl and casette tapes will also be available. Proceeds go to charity About No Kid Hungry, a campaign dedicating to ending childhood hunger. "We’re thrilled to get the opportunity to work with such an incredible personality on our latest campaign, which extends far beyond the Super Bowl spot," said Squarespace CEO Anthony Casalena.